Schools from across the country will be attending a special conference aimed at inspiring girls to consider careers in science industries and research – and confront some of the gender barriers that persist to their entry. Girls into Geoscience will hear from female professionals who work in different geological fields, talking about their careers and experiences in areas such as petroleum, engineering and off-shore exploration. And the event at University of Plymouth will feature a number of interactive workshops, including how Google Earth can help explore the tectonic plates, how to reconstruct past climate change through micropalaeontology, and how to lift the lid on the structure of the planet. Year 11 and 12 girls from across the country are booked to attend the conference on 16 July, which is being sponsored by BP. A representative from the company will be among those talking about their careers in the morning, as will Plymouth graduate Danielle Pullen, who has gone on to work in engineering geology. 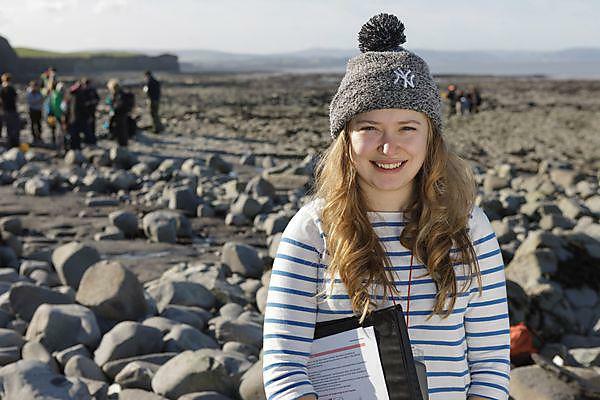 After further talks on geology at sea, and the life of an academic, the afternoon will be given over to 45-minute workshops, all presented by Plymouth academics, and which will all link into the A-Level curriculum. The workshops include using Google Earth to calculate rates of plate motion, measure fault parameters and look at landscape change due to active tectonics, and examining microscopic seashells and deep sea sediments to reconstruct past environments and climates.